Barcelona is expected to conduct impressive business during the upcoming transfer window and on the La Liga side’s list, supposedly, is this renowned French superstar. Antoine Griezmann’s sister has denied that her brother has made any contact with Barcelona over a shock transfer. 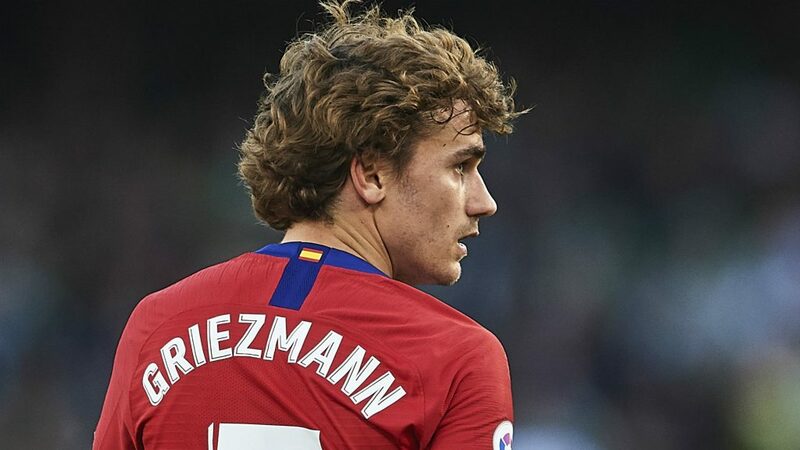 The La Liga giants have again been linked with a move for Griezmann, less than a year after the 27-year-old penned a new deal with Atletico Madrid. The player was heavily pursued by the Catalans last summer before he extended his stay until 2023. L’Équipe says that Barcelona are again looking to tempt the star forward to the Camp Nou. Atlético Madrid’s Champions League elimination at the hands of Juventus could have major summer consequences for Los Rojiblancos. The interesting sub plot is that Griezmann’s current contract includes a 200-million-euro release clause. But that figure does not come into effect until June. He can, in fact, be bought out of his Atlético deal for the more affordable price of 120 million, if suitors can act quick enough. Griezmann, who has scored 18 goals in all competitions this season, will be involved in France’s Euro 2020 qualifiers. Moldova (Friday) and Iceland (Monday) will be the sides they face. However, his focus now is only on his national team according to his sister. “Antoine is this week with the France team, which he wants to honour, as with each selection. And it is for now the only thing he’s thinking about,” Maud Griezmann concluded. Atletico Madrid must show ambition to keep Griezmann. With Spalletti’s future at Inter under jeopardy, Simeone might be among the names on their radar. The Spanish side must ward off interests or bring in a manager of a similar calibre. Recruitment has been another issue for the Rojiblancos during recent years with some unimpressive and expensive coups like Thomas Lemar. The club would have to sort their issues if they plan to keep hold of the talismanic Frenchman.